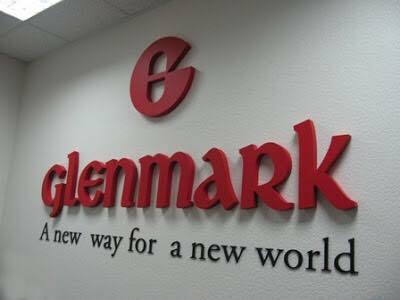 Bhubaneswar: Glenmark Pharmaceuticals Limited, a research-led global integrated pharmaceutical company, today announced the launch of Kwitz®, a medically approved nicotine replacement therapy that helps smokers embark on a step by step journey towards a smoke-free life. Kwitz® Nicotine gum will be available in two variants. Kwitz® 2mg will be available as an OTC product for smokers having less than 20 cigarettes per day and Kwitz® 4mg for smokers consuming more than 20 cigarettes per day as prescription product. Kwitz®, a Nicotine Replacement Therapy (NRT) product provides treatment to smokers who are willing to get on a journey to quit smoking altogether by reducing dependency on cigarettes gradually. NRTs substitute a small quantity of nicotine otherwise obtained from cigarette smoking, with clean nicotine in moderate amounts to help satiate the cravings, thereby assisting an individual in control the withdrawal symptoms and reduce chances of a relapse. Unlike tobacco smoke, it allows users to access to nicotine which is free from harmful chemicals like carbon monoxide, tar and other irritants hence providing a safe way for smokers to achieve a smoke-free life. WHO estimates that tobacco use (smoking and smokeless) currently causes more about six million deaths and many of these are known to occur prematurely. The majority of the world’s smoker population (80%) lives in low or middle-income countries, and smoking among males are found to be ten times higher than women across 49 countries. On an average, 12 years of life year is lost due to smoking. If the current worldwide smoking patterns were to persist,about 10 million deaths will occur per year from smoking by 2020.